Ideal for canapés, sandwiches and pasta. 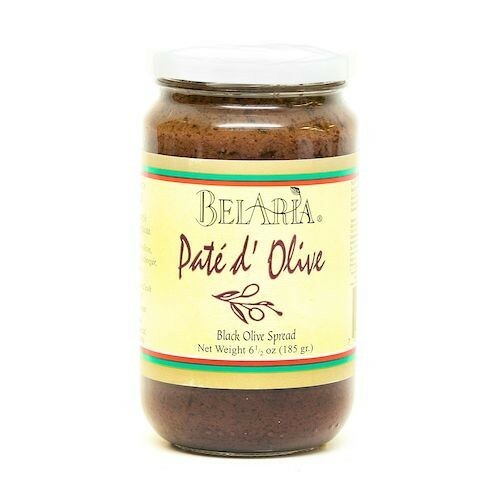 Made with black olives, extra virgin olive oil, vinegar and spices. Product of Italy.